Hilton Hotels & Resorts has announced the opening of DoubleTree by Hilton Bristol North. The hotel, previously part of the Hilton Hotels & Resorts portfolio, has been converted to a DoubleTree by Hilton as part of a renovation programme overseen by Hilton Worldwide and Westmont Hospitality. 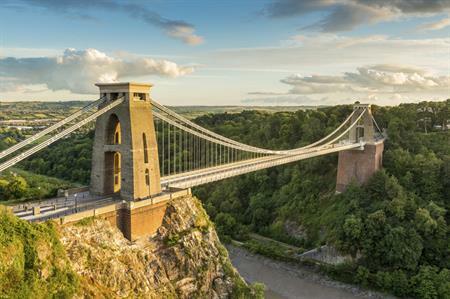 Located just off junction 16 on the M5 and within close proximately of the M4/M5 interchange, DoubleTree by Hilton Bristol North is situated eight miles from the city centre and close to numerous popular attractions and cultural venues within the city. The property will have 161 rooms and a health club with a 24-hour fitness room, swimming pool, whirlpool, sauna and steam room. Following the £2.5million investment, the hotel also has eight meeting and banquet rooms, offering space for up to 170 guests.